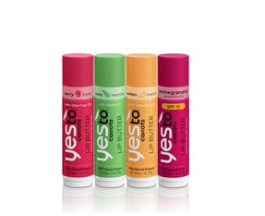 MONEYMAKER on Yes To lip balm! 5,000 Rainbow Loom Bands only $9.99! Corelle Livingware 16 piece set only $27! Micro Suede Throw Pillows Just $3.73 each shipped! Scott Extra Soft Toilet Paper Stock Up Deal! Balance High Accuracy Plus Digital Bathroom Scale only $18.86! 2,400 Extra Strength Loom Bands only $6.49 shipped! 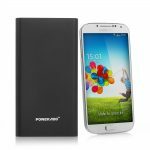 Top Amazon Deals for the week! 100 Magic Eraser Sponges just $12.95 shipped! 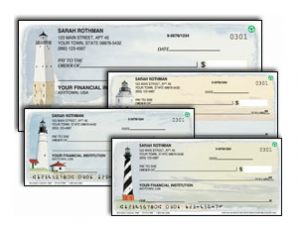 4Checks.com: 2 boxes of personalized checks for $7.45 shipped! 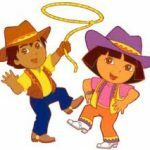 All You Magazine Deal plus FREE $5 Michael’s gift card! 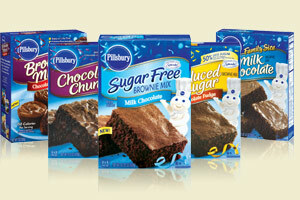 Join the Pillsbury Not So Secret club and get $250 in free samples and coupons! Free product testing opportunities for Sam’s Club members! 2 FREE Pairs of Pantyhose! 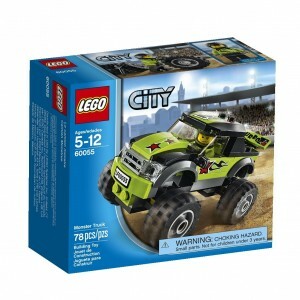 FREE Year of Credit Monitoring from Target!